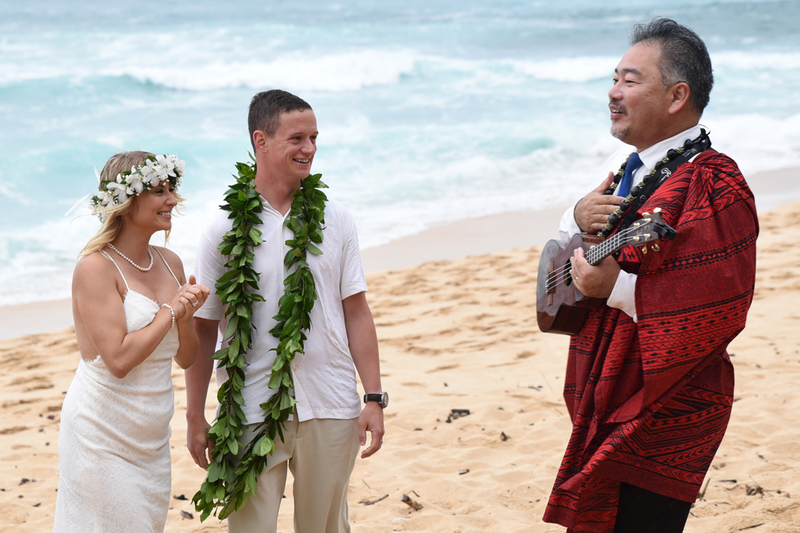 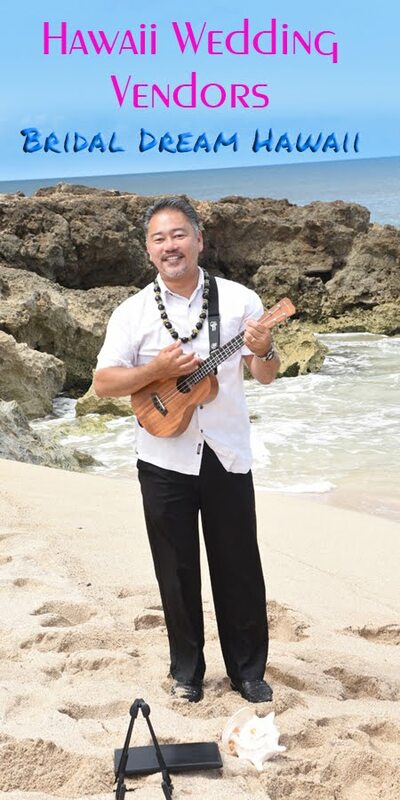 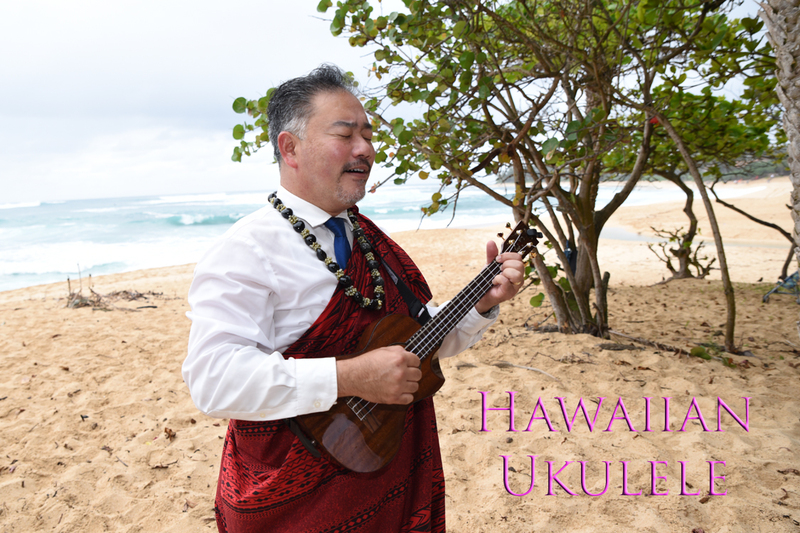 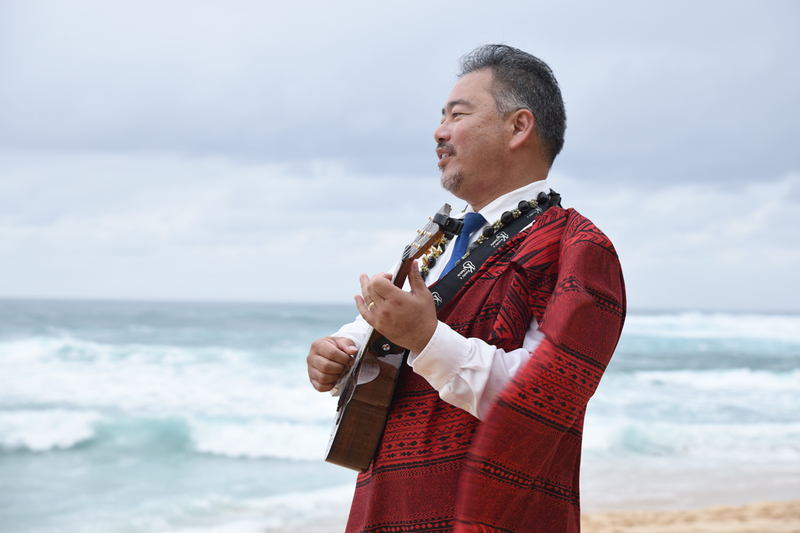 Add some live Ukulele music to your North Shore wedding! Call Bridal Dream Hawaii at 808-924-3600. Mahalo!